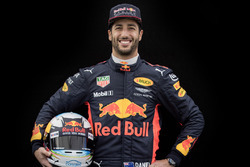 Daniel Ricciardo says his flamboyant overtaking ability will be on show more than ever in Formula 1 2019 following his off-season switch to Renault. Famous for his long-range passing moves, the Aussie reckons a higher chance of being in the midfield thanks to the Renault move will mean more opportunity to make spectacular passes during races, like the ones that helped him secure victory in China last year. 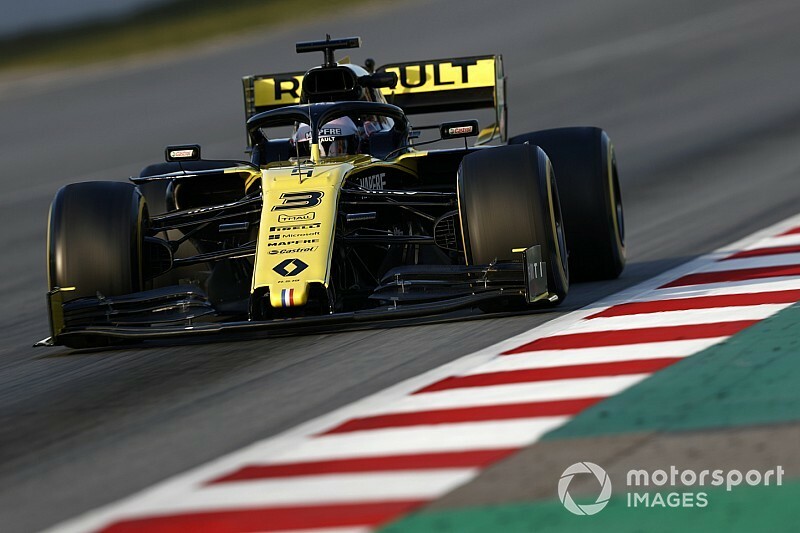 He also says that will be a crucial part of Renault's progress as it looks to hunt down F1's three big teams, with some forceful driving a good way for him and the squad to "stay relevant". "You'll probably see more of it," said Ricciardo when asked about his overtaking ability. 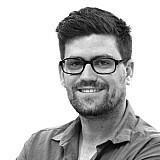 "I guess the likelihood of starting on the front row, at least in the short-term, is slim. The fact that there will be more cars starting in front of me is higher, so more cars to get through. "You'll probably see more of the Daniel Ricciardo that you're used to. "There's no reason for me to hold back. Even more so if we aren't fighting for podiums every weekend; it's even more important for me to have that character on track to try and stay relevant and push the team towards the front." 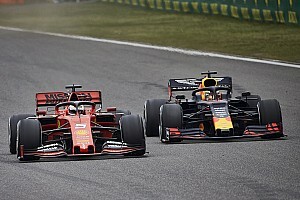 Ricciardo added that he's looking forward to chasing some points for fastest lap this season, admitting that restricting it to drivers running in the Top 10 has changed his opinion on the subject. "At first I didn't like it, because that's all I knew," he said. "I think now they've said it's only if you're in the Top 10. That makes more sense. "Why we were thinking it wasn't cool at the beginning is because if you're a few laps down you can just put some new tyres on, get fastest lap, and get a point. So 19th is as good as a 10th place finish. "So the fact they've restricted it to the Top 10 makes more sense. "I don't know if it's a deal-breaker. I had a few fastest laps last year, so I'll take it for now!"